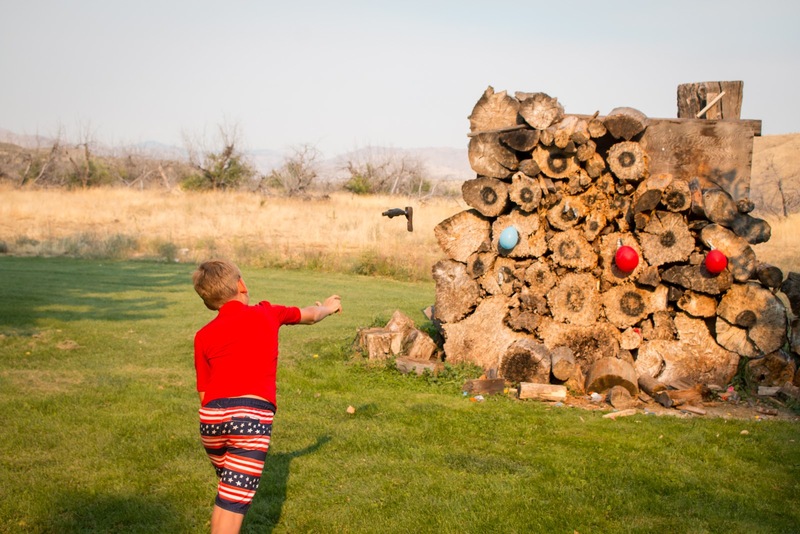 Peniel Ranch Is the Perfect Place to Take a Digital Detox with a Tech-Free Vacation. Unplug from Technology to Reconnect with Those That Matter Most to You as You Vacation Without the Internet. "One price for all the fun and food we could hope for! The staff was friendly and helpful, and the food was delicious! If you were hungry later (we never were) they keep the lodge open so you can make a PB&J or get some juice or other drinks, which is nice." Why should you consider hosting your next tech-free vacation at this pristine and serene getaway? 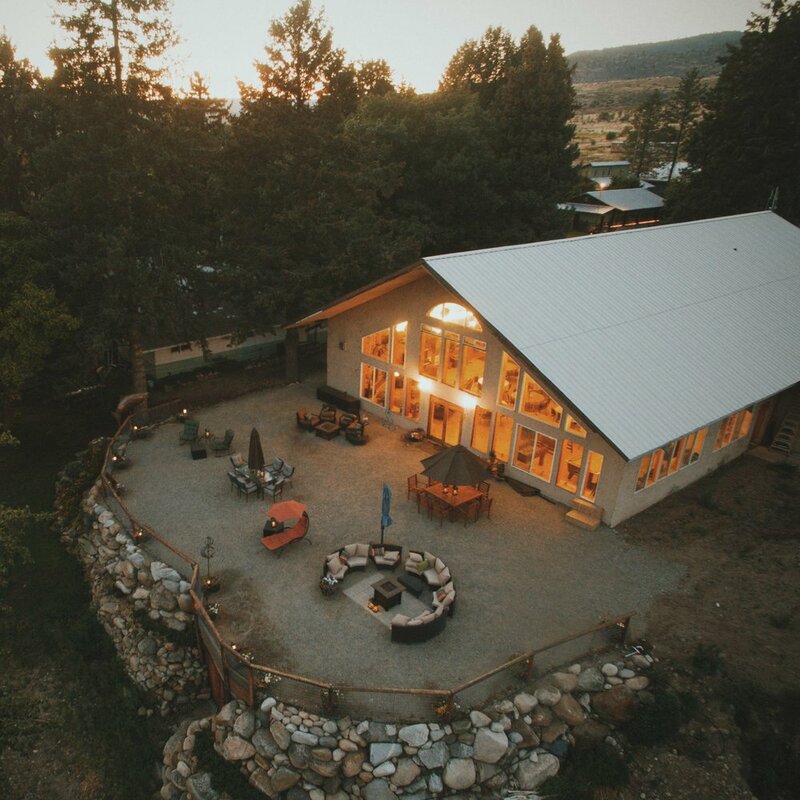 Columbia River Ranch was the former name of our vacation rental business. Different name, same professional service. Our campground is the perfect place to disconnect from technology and reconnect with what, and more importantly who, matter most to you. Many of our guests ditch their electronics to experience the freedom from man-made noise. With over 350 acres to explore (that’s 265 football fields for you city-folks) and over 20 outdoor activities to chose from, there’s plenty to do for you and the crew. And we strive to look after your needs as if you were our family. Our goal is to consistently go the extra mile to make you feel right at home. Forgot something at home, like a towel, Bible, or soap? It happens all the time out on the ranch. Let us know and we’d be happy to accommodate you. On a strict diet? We’ve catered for peanut, lactose, egg, soy, and fish allergies. And we’d be happy to work with you 1-on-1 for special dietary restrictions you may have, like vegetarian, gluten-free, and pescetarian. In fact, we’ll even cater to dessert-atarians, if you can get your mother’s approval. And if you prefer to do your own cooking to save a little money, we've got a grand commercial kitchen available. Does someone in your group have a disability, special needs, or additional assistance? We have a selection of services available to make them feel right at home, including wheelchair accessible rooms. "We had a blast with archery, hatchet and knife throwing, all with private lessons by the owner." A big group of people has a wide range of tastes, talents, and abilities. Thus it can be challenging to find the perfect place for everyone to relax and spend time together… that doesn't also cost an arm-and-a-leg. Here at the ranch, we have a variety of activities. All equipment and training comes free with your group’s stay. A typical meal at the ranch. You hungry to come? "The meals were exceptional along with the staff that prepared them. I am on a strict diet and the cooks made every effort to serve food that was on my plan. 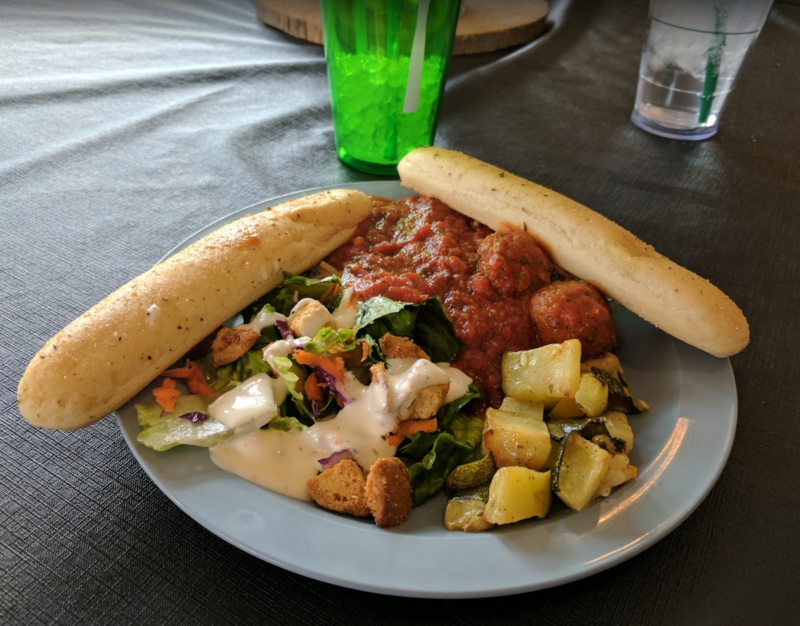 They also cook from scratch and everything tasted homemade! Hot beverages were available all day and snacks put out in the evening." What’s not to love about freshly cooked meals made with whole ingredients? We cook every meal from scratch to compliment your diet. So if you have any food allergy or special dietary restriction, we’d be happy to work 1-on-1 with you. This is home-cooking at its finest. If you arrive well-traveled and will miss one of our mouth-watering meals, give us a call and we’ll prepare a hot plate of food for you. There is also a bountiful selection of hot teas and coffee available free to compliment your morning routine or evening ritual. And if you prefer to save a little money and cook the meals yourself, we have a grand commercial kitchen available for your use. We had a blast at the Peniel Ranch. The rooms were cozy and very clean. The bonfire that they had with marshmallows was awesome. I’m looking forward to the summer to book a room again. You’ve had a full day at the ranch. What's a better way to end the day than to relax in our 3-star vintage cabins? You can expect comfortable, clean, artistic, and modest digs before you hit the hay. Our Ranch Suites come with either a king or queen-sized bed. You will have your own private bath, refrigerator, microwave, and coffee pot. Need more room for you and the family? Our Family Suites include one to two bunk beds to comfortably accommodate 5-to-6 people per room. A picture of a family suite. This isn’t your typical, everyday campground cabin! Next comes our Log Bunkhouse. 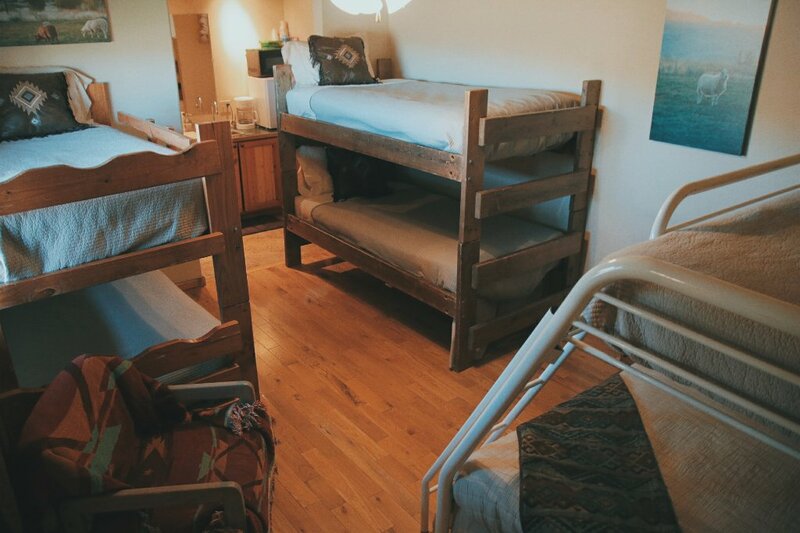 Each room has three twin-sized beds and one full bed that sleeps 4-to-5 people in each room. The Log Bunkhouse has an outdoor porch access to shared restrooms and showers. 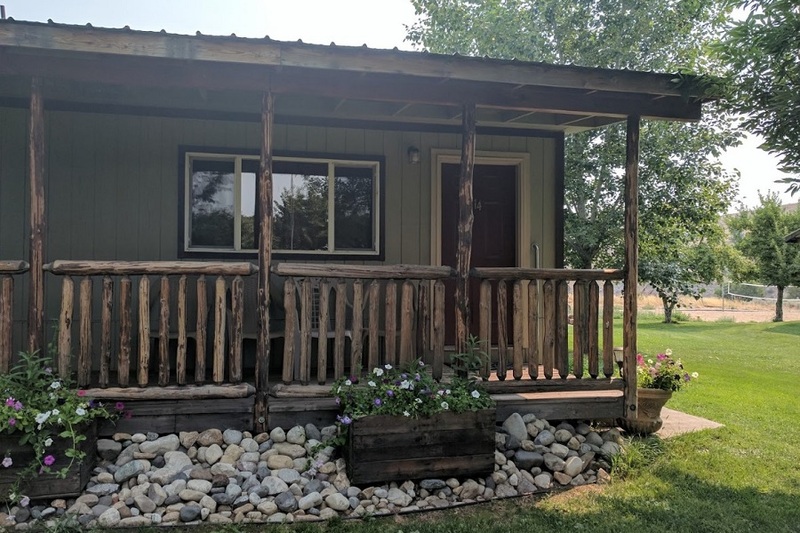 And if you have a big family (or want to get comfortable with your co-workers), our Stucco Bunkhouse sleeps 6-to-8 people per room. Each room has an indoor hallway to shared restrooms and showers. We also have RV hookups and plenty of space for your tent, if you prefer to save a little extra money. Want to experience a taste of heaven with those near and dear to your heart? Costs start at $35/person per day without meals and includes all ranch activities. Yup, you can get a quality and affordable place to stay less than the senior rate at Motel 6. Renting the entire ranch is $2,500/day without meals in peak season (June to September). Or save $500/day without meals in the off-season (October to May). We can also rent our facility by the hour if you’d like to reserve it for your next video or photo shoot. Questions? Ready to Book Your Next Digital Detox Vacation?